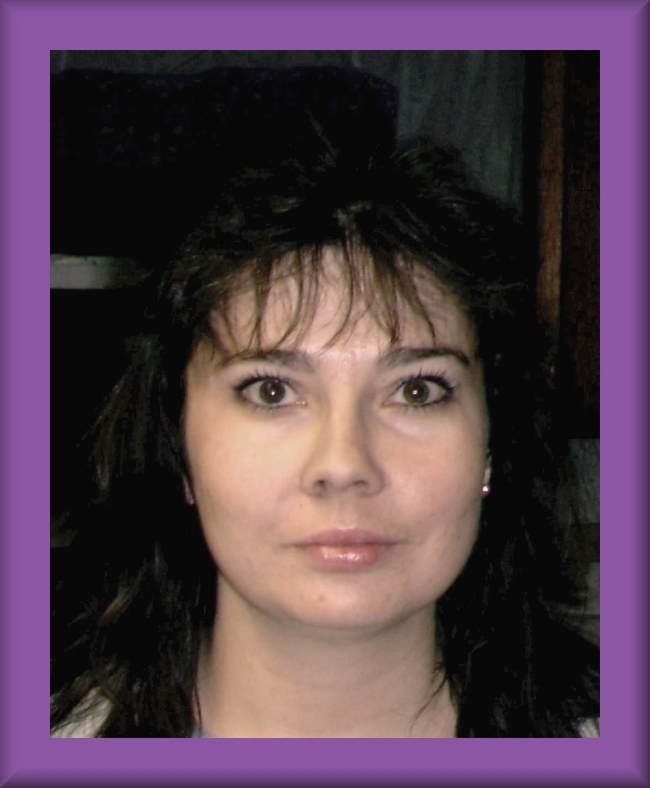 This week author, Karen Wiesner, joins us. Karen, tell us about you. Wow, you are busy! I’m impressed you can keep it all straight. Tell us more about your recent release, Cody Knows. Cody Knows follows the imagination and adventures of a single day in the life of an Indiana Jones-wanna-be toddler. My son is in high school now and has been an avid lover of books from birth. 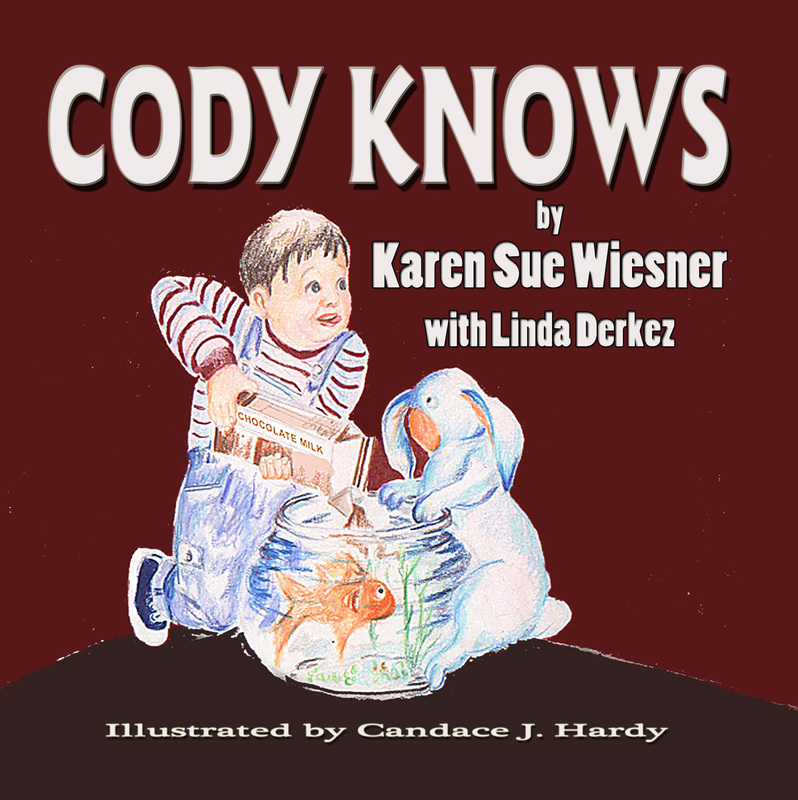 I wrote Cody Knows for him when he was just a baby, wanting to highlight what a unique, special child he is. He looks at the world in an unusual way that I hope will captivate others as much as it has my husband and I. Candy’s illustrations really bring out the single-day-of-adventure, harried pace we went through living with our son when he was little. This is a very special book to me. It was originally published in 2003 in electronic formats only, and it’s finally coming to print now with Guardian Angel. I couldn’t be happier. An interactive set of stories and illustrations designed to help parents and kids understand each other and to work together toward making good decisions, designed specifically for preschoolers up to 6 years old. Both of these will be out in print for the first time with Guardian Angel Publishing, in a choose your own adventure format. Top 3 personal and/or professional goals. 1) The first and most easily completed one is to crack 100 books published. I’m at 89 now, and I’ll finally make this goal in December 2013…at which time my new goal will be to have 150 books published. It never ends! 2) To write a book in every genre. So far, the only category I can think of that I haven’t written anything in are a historical of some type (including westerns, regencies, medieval, etc.—I can imagine writing a western or medieval someday but don’t at this time have any solid ideas beyond that I love castles, knights, and dragons), science fiction/fantasy (I have had a futuristic published and have sketchy ideas for science fiction and fantasy novels), and young adult (do have several plots in mind). My one downfall in this goal is that I cannot stand reading or watching any war type of fiction—no interest whatsoever in doing something like that, though I’ve nudged the edge more than once in my Incognito Series and will again in the spin-off quartet, Shadow Missions. But that’s more of action/adventure/suspense/spy. I can’t see myself ever writing anything in the vein of Black Hawk Down or Enemy at the Gates. I just have no interest in this particular genre. Other than that, I’m close! 3) When my son was little, we talked about writing a fantasy novel together. Some ideas were put down on paper, but we’ve never done anything with them. My son is a teenager now, and he’s very interested in designing games for a living when he’s out of college (basically any platform: computer, Xbox, etc.). Our whole family (yes, me included) is made up of heavy gamers, and, though we all have our favorite platforms, we have in common that we all love the fantasy genre best for our games. I think the fantasy story idea my son and I started would make a wonderful game. Maybe someday we’ll end up doing something with this. I agree with you on the war movies/books. I try to avoid them. But perhaps you can take a different view and write about the support effort or the trials of people living in a war zone so you aren’t directly recreating war scenes. Beautifully lofty goals, Karen, and it seems like you will achieve them. Where can our readers go to keep up with you and your writing? Thank you for joining us on Three Times A Charm, this week. You are a lovely interview subject and I hope you visit again. Best of luck pushing past 100 to 150! I am always looking for guests for Three Times A Charm. If you are an author, illustrator or book reviewer, an agent or an editor. If you have a book, a blog or a business related to children’s publishing that you’d like people to know about, feel free to contact me about a future appearance.